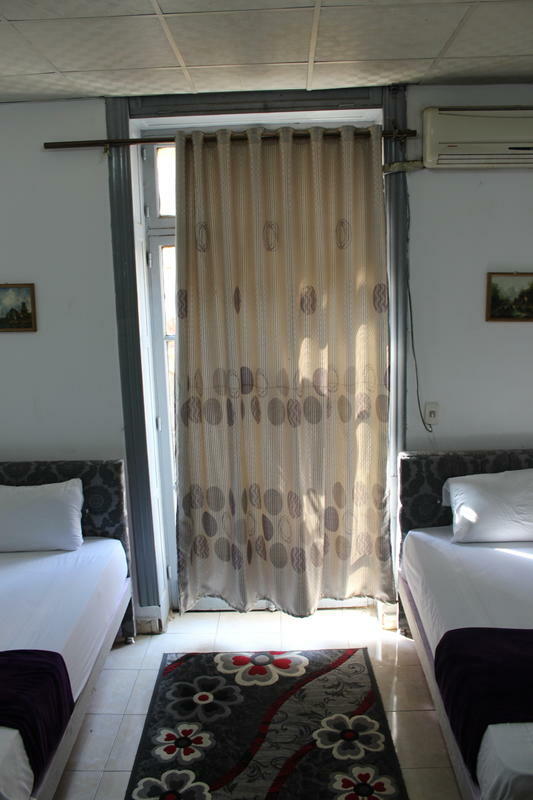 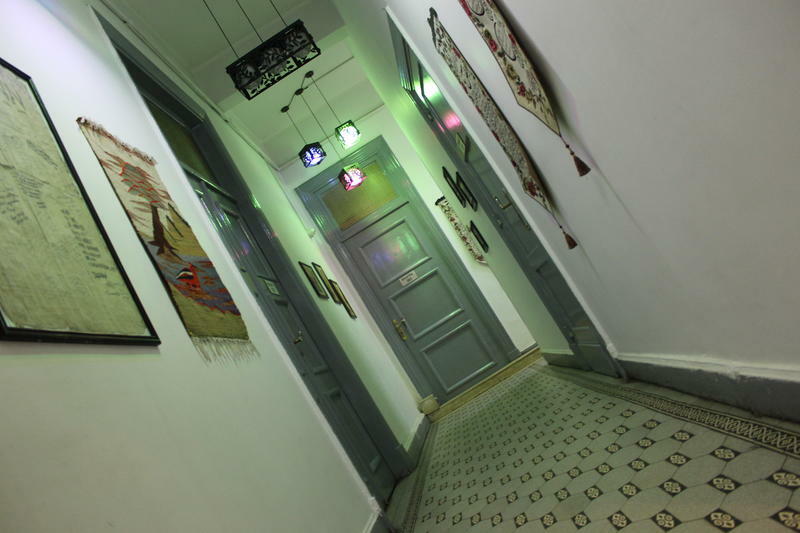 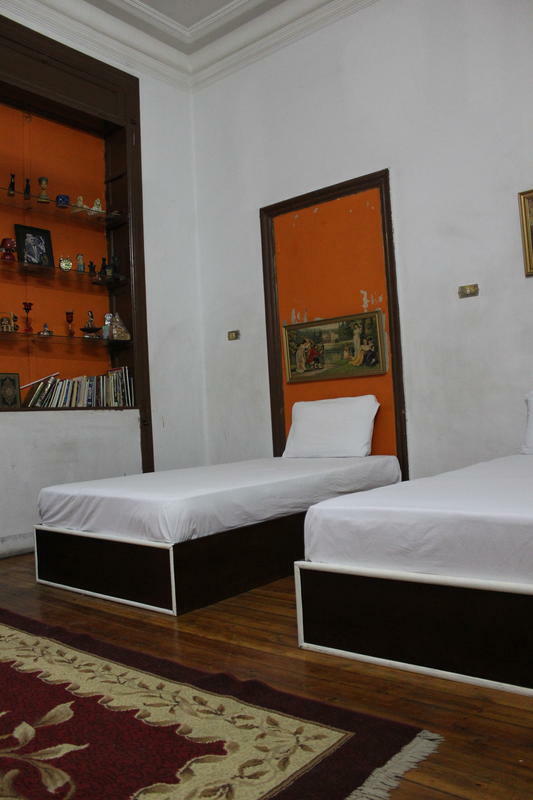 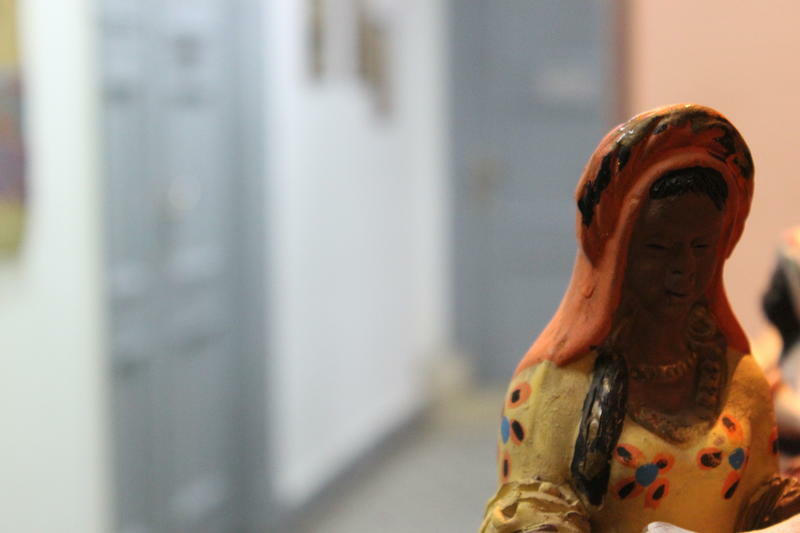 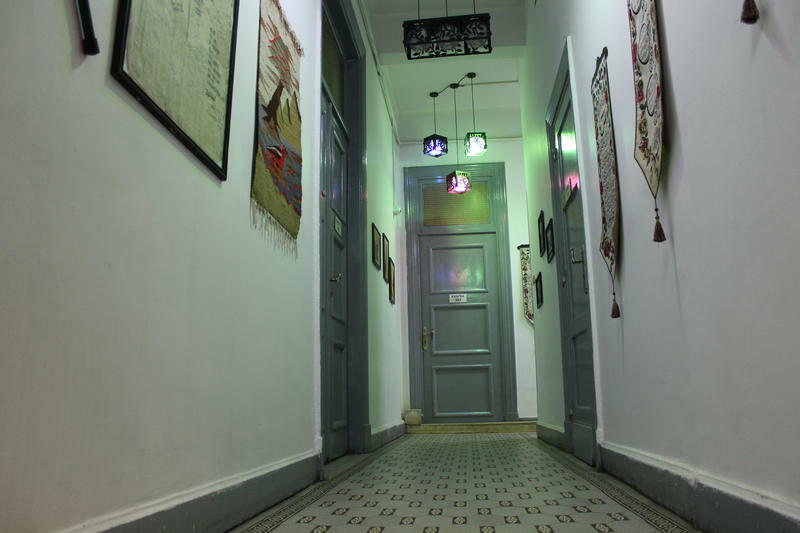 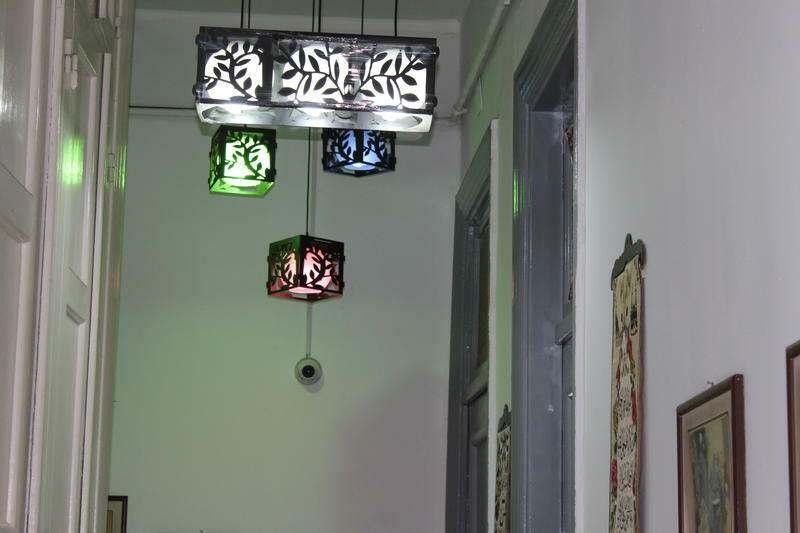 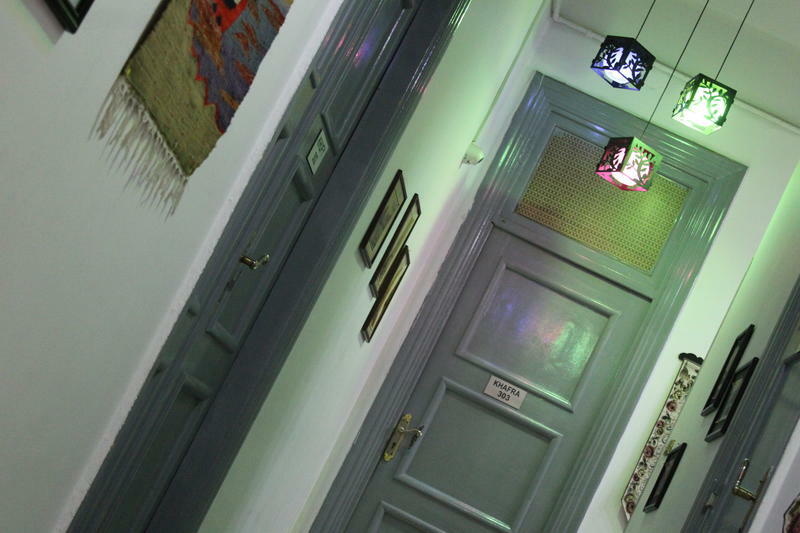 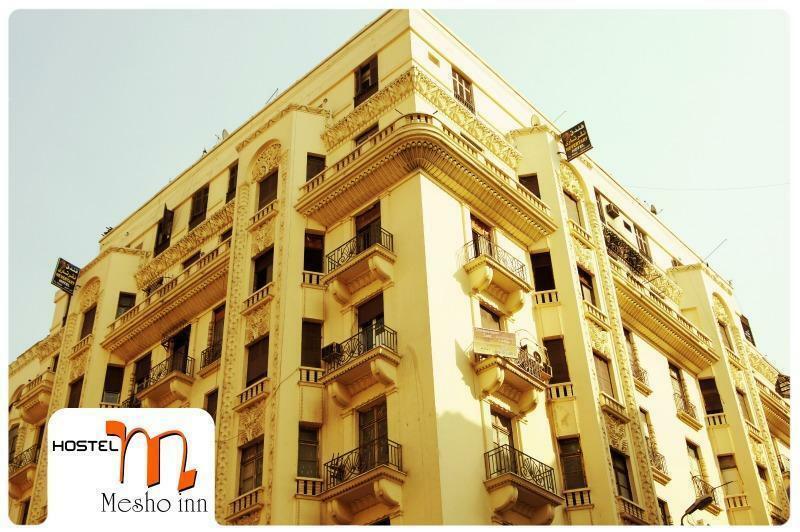 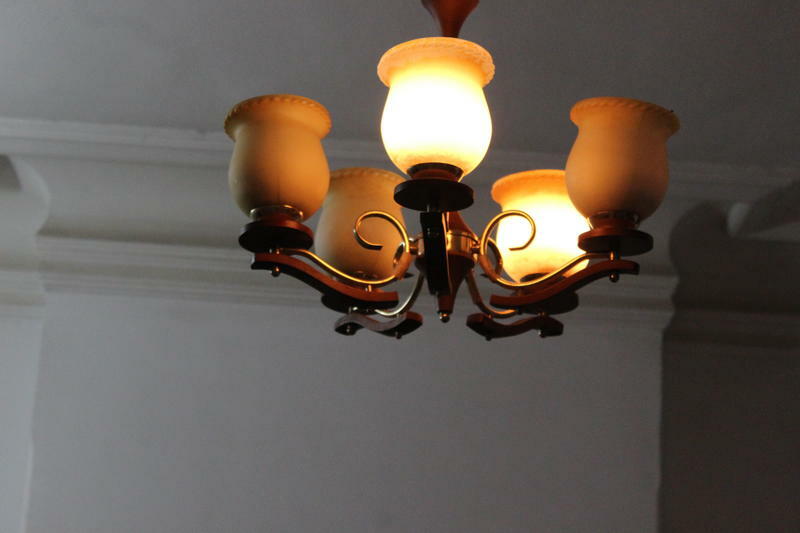 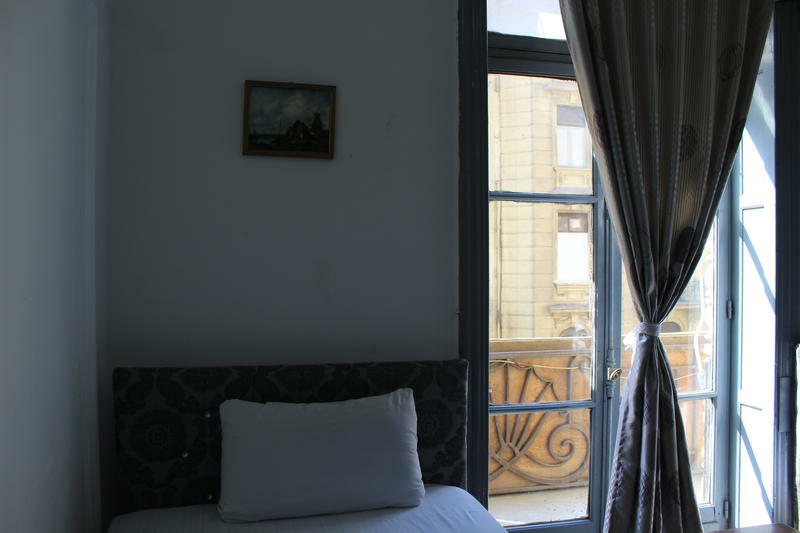 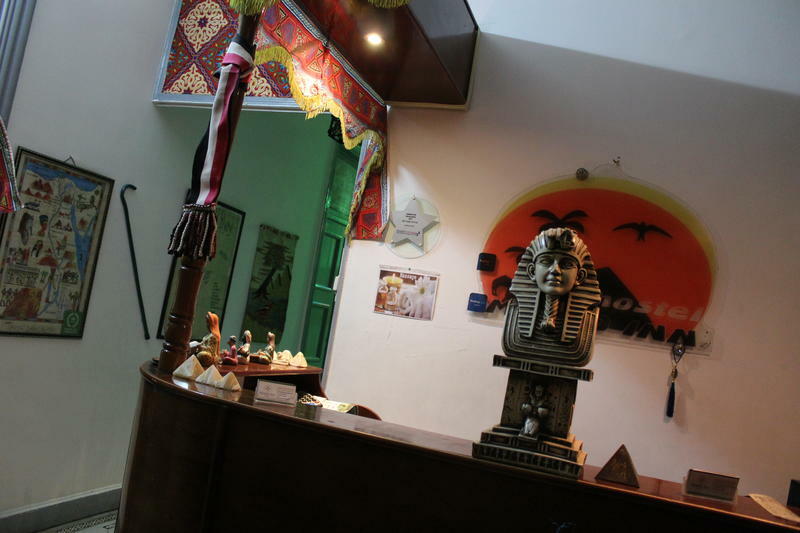 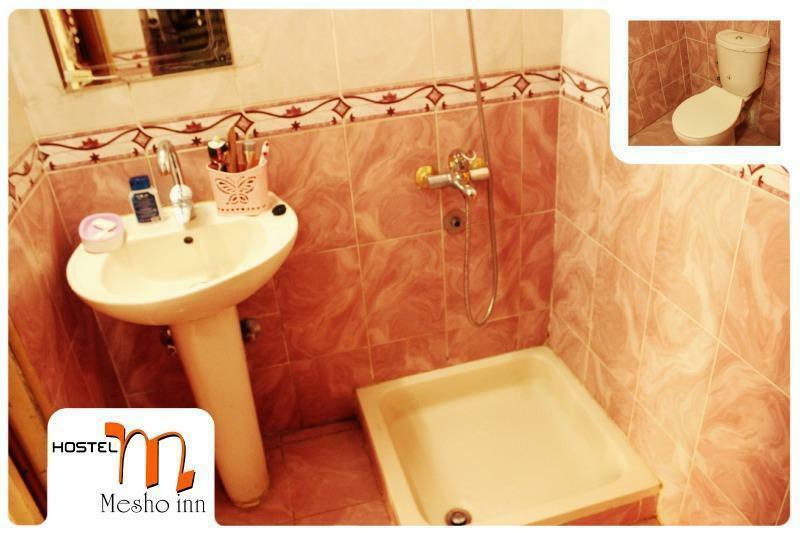 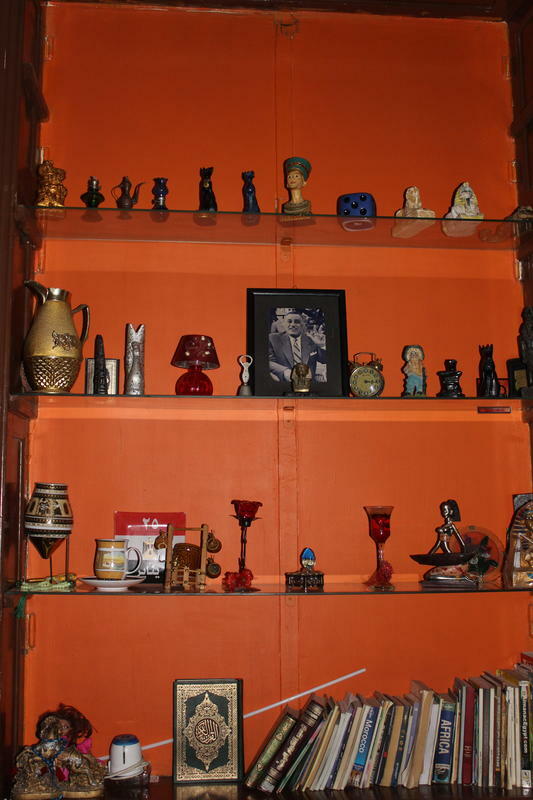 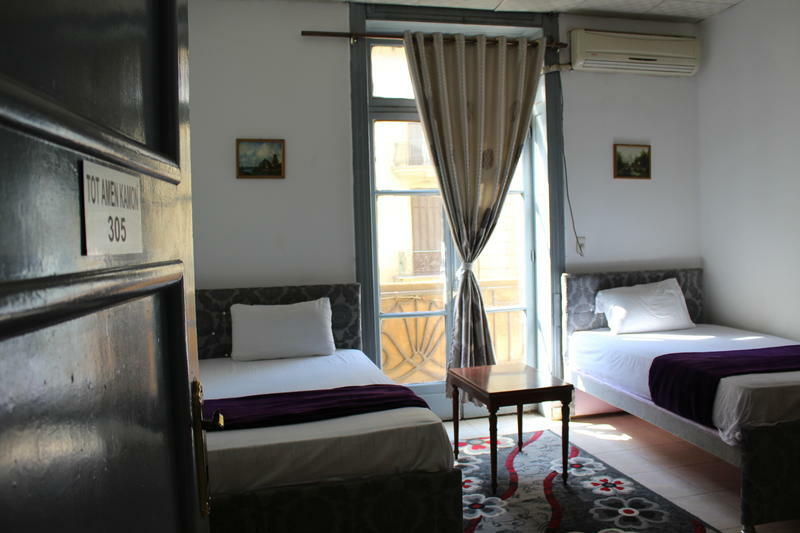 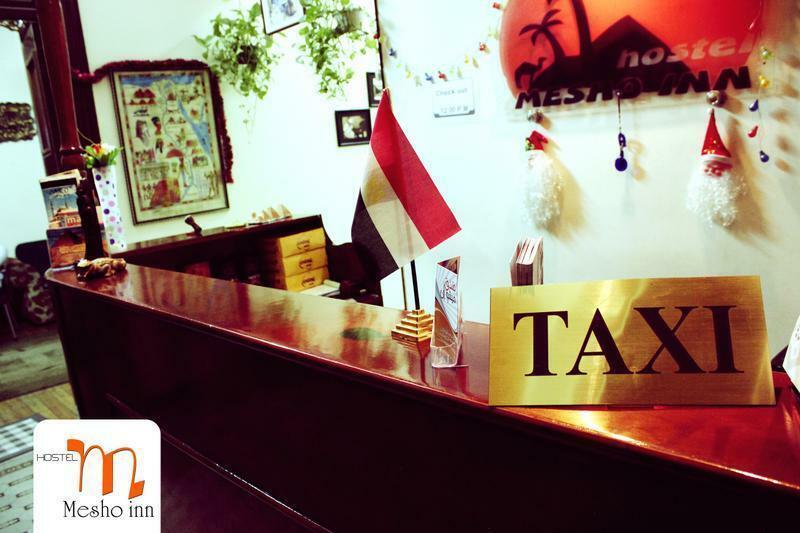 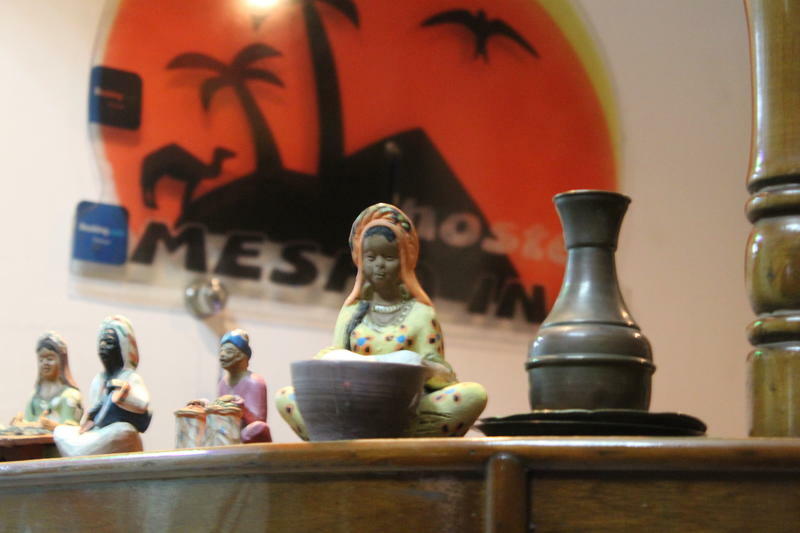 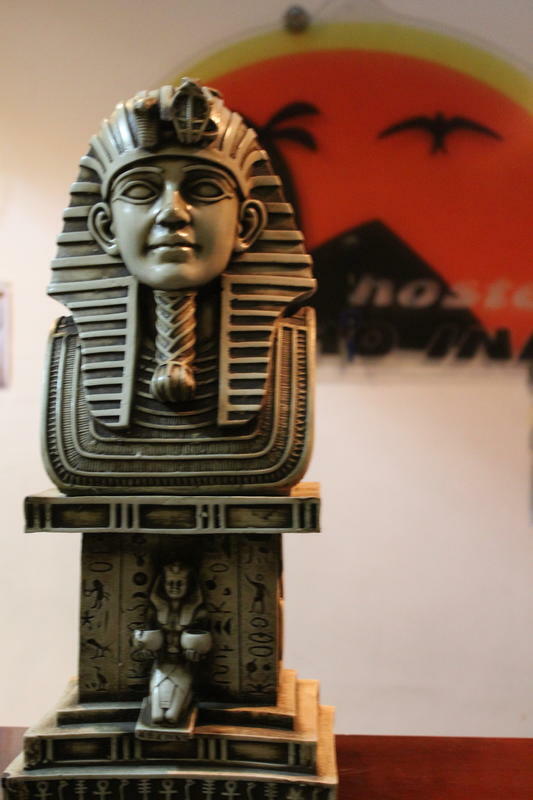 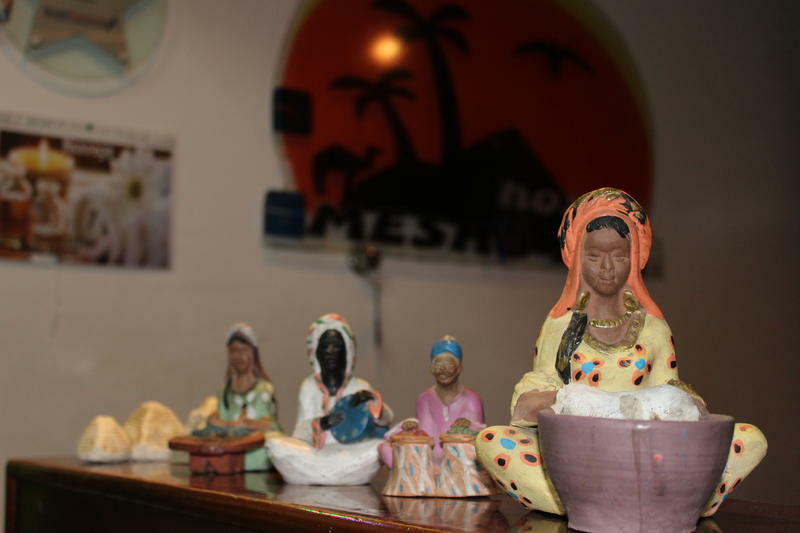 Mesho Inn Hostel is an inexpensive hostel located in downtown Cairo, perfect for backpackers, families, students and couples. 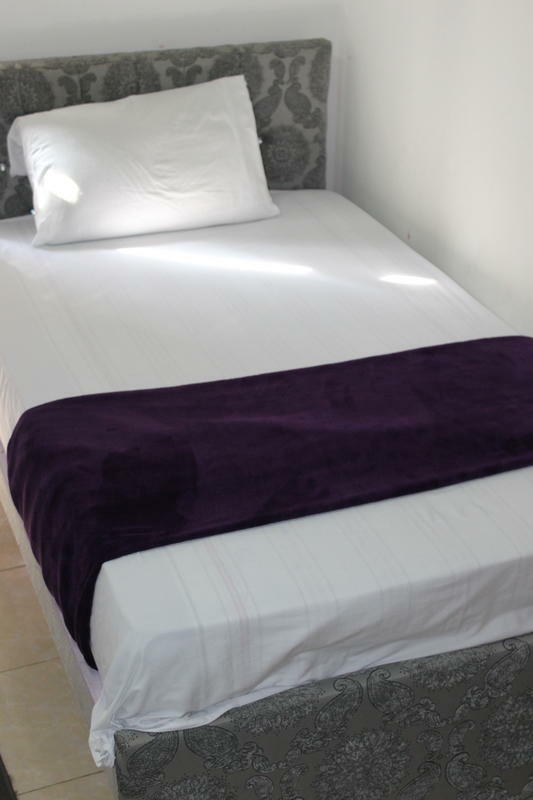 All rooms are clean and comfortable with a balcony, wardrobe, bathroom and Wi-Fi. 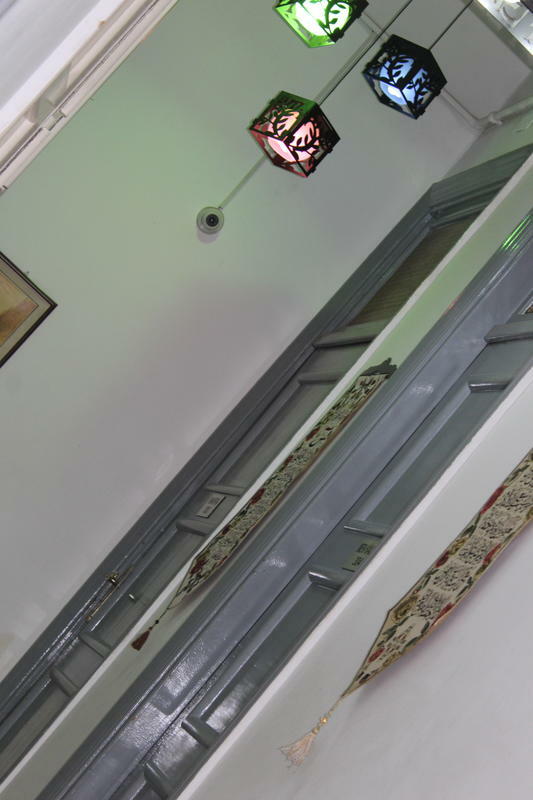 You can catch the Subway from Al shohoda Station 'Ramses Station' to Nasser station 'Downtown' and then you can walk 10 min in 26 of July st ,turn to sheref st No 43 3rd floor. 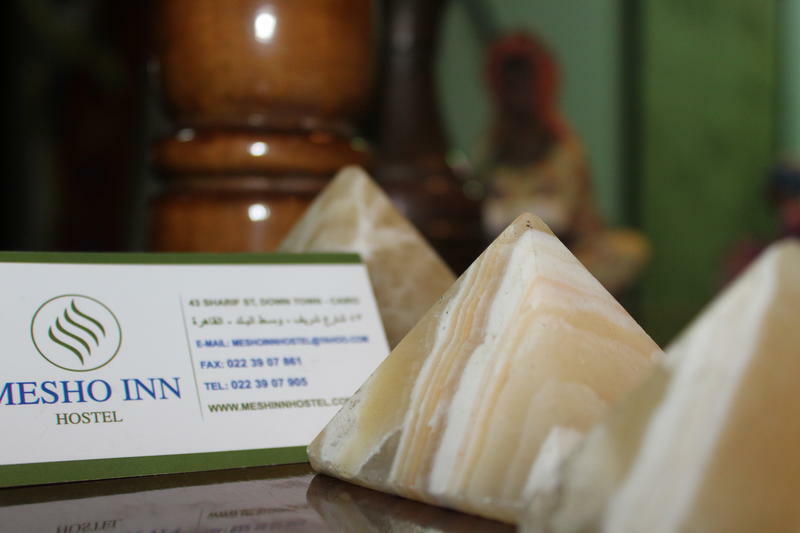 We provide you with: - A good, safe location - Free breakfast - we offer our guests a choice of a continental breakfast or a traditional Egyptian breakfast - 24 hour reception - 24 hour hot water - PlayStation 3 - wireless Internet and printer - Cable TV with Satellite - Free use of guest kitchen - Free calls within Cairo - Free tour information - Free airport pick up with a 2 night stay in a double, triple or quadruple room - Free airport pick up with a 3 night stay in a single room. 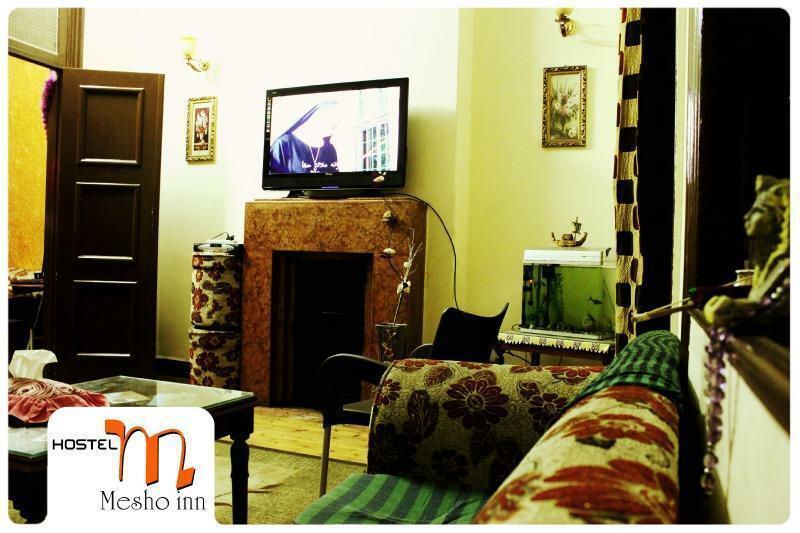 - Discounts for extended stays and for groups - 4 minute walk from the metro station (Nasser station) http://www.youtube.com/watch?feature=player_embedded&v=v-x1B5BPCAY.